This event would not be possible with out our amazing volunteers! 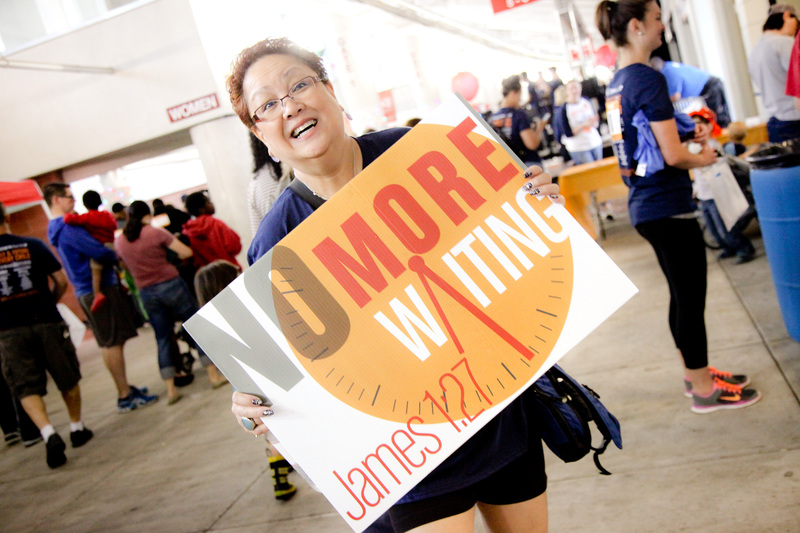 If you are interested in volunteering for Walk for the Waiting here is a link to our volunteer sign-up page. Thanks!